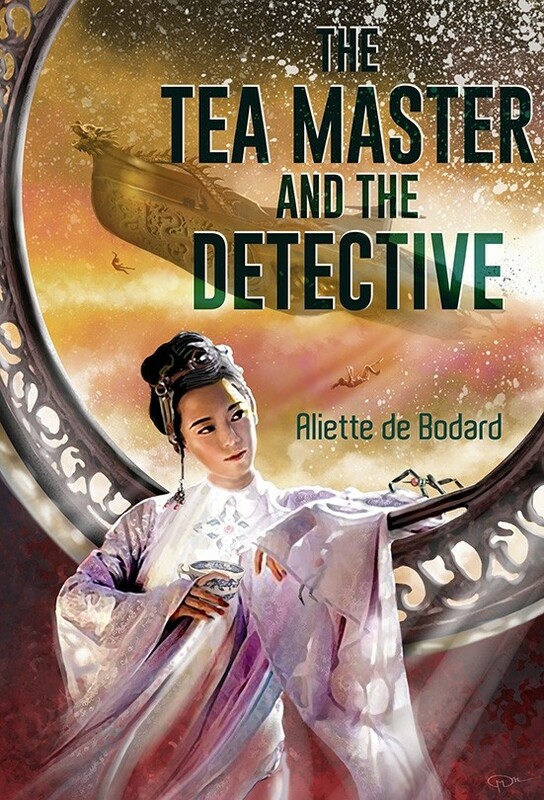 I’ve been sitting on this forever but am super happy to report that my novella The Tea Master and the Detective will be coming out from Subterranean Press in March 2018, with lovely art by Maurizio Manzieri. This is my “Xuya meets Sherlock Holmes” book: in a galactic empire infused by Vietnamese culture, a detective and a mindship must team up to solve a mystery. Very loosely inspired by A Study in Scarlet, if Holmes were an eccentric scholar, and Watson a grumpy decommissioned war mindship. 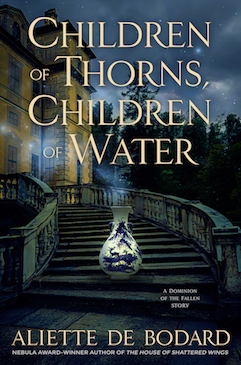 I had lots of fun writing this: it’s full of digs and references to classic Sherlock Holmes, plus all the detective stories ever. It turns out that grumpy mindship is best mindship when it comes to writing! Also, gender swapping everyone made for rather fun situations (the ending had me tearing out my hair but I’m so happy it all worked out). 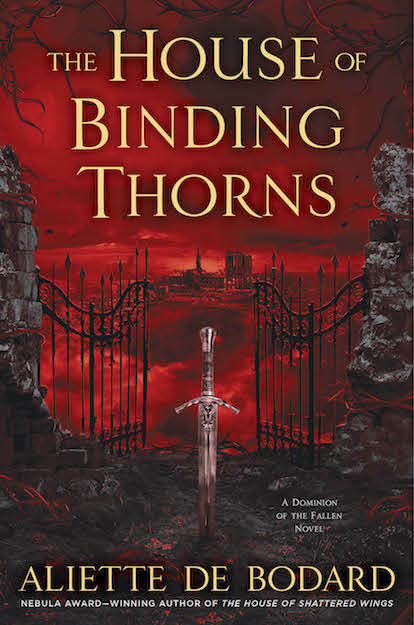 Many thanks to Fran Wilde, Genevieve Cogman, Tade Thompson, Liz Bourke, Lynn O’Connacht, Ava Jarvis, Stephanie Burgis, Seth Gorden, Samantha Henderson, Fran Wilde, Likhain, and Kate Elliott. As well as to John Berlyne, Yanni Kuznia, Geralyn Lance, and everyone involved with the book (I hope I haven’t forgotten anyone!). And special thanks to Vida Cruz, Victor Fernando R Ocampo and Tade Thompson for helping me with cover copy! Available for pre-order now as a lovely signed hardbound edition, coming out March 2018: it’s a limited print run so I don’t know how long it’ll last (my last limited edition chapbook sold out rather fast!). You can hop on to the Subterranean website to check it out and get your very own copy!